Tanita was already found in 1923 and names itself an ethical conscious manufacturer of health and beauty products. 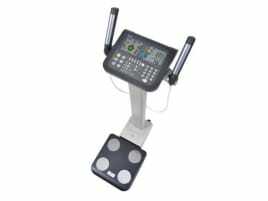 Today, the company is worldwide leading in electronic precision balances and body analysis scales. 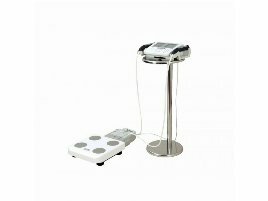 Although the production of bathroom scales has helped the company grow in the first instance, they now set high value on intensive research in the field of weight and health. 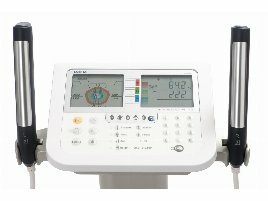 In the year 1994, the first Tanita body fat scale for home use was launched, today the so called BIA method (bioelectrical impedance analysis) is in the focus. 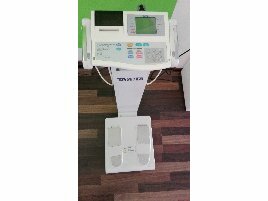 fitnessmarkt.com – the largest specialized marketplace for fitness and health on the German-speaking internet offers you exactly what you are looking for: no matter if you want to sell gym or therapy equipment or are looking for new or used Tanita gym equipment. We hope you will find suitable new or used gym and therapy equipment or a buyer for your new or used Tanita gym equipment quickly!